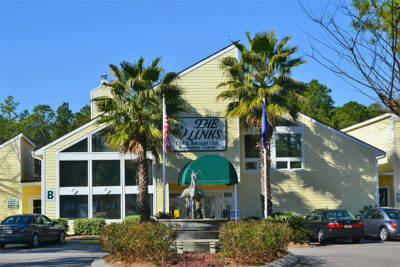 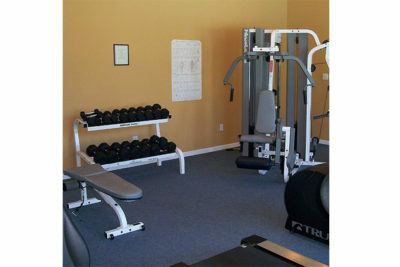 Welcome to the Links Golf & Racquet Club! 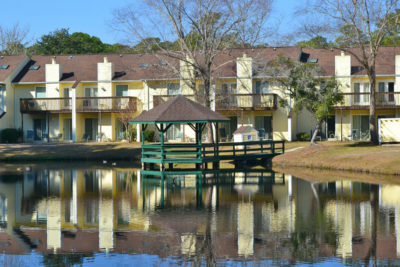 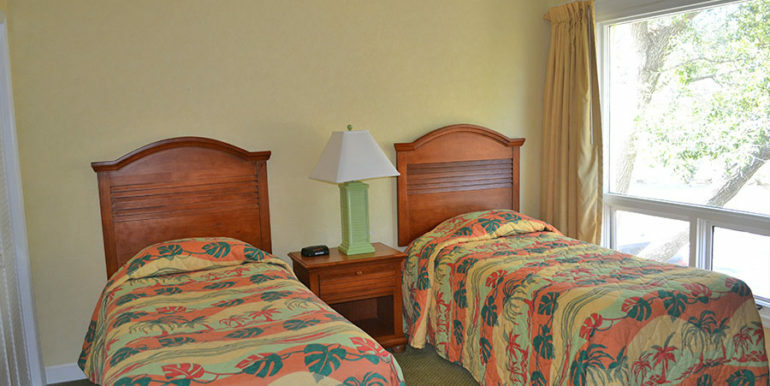 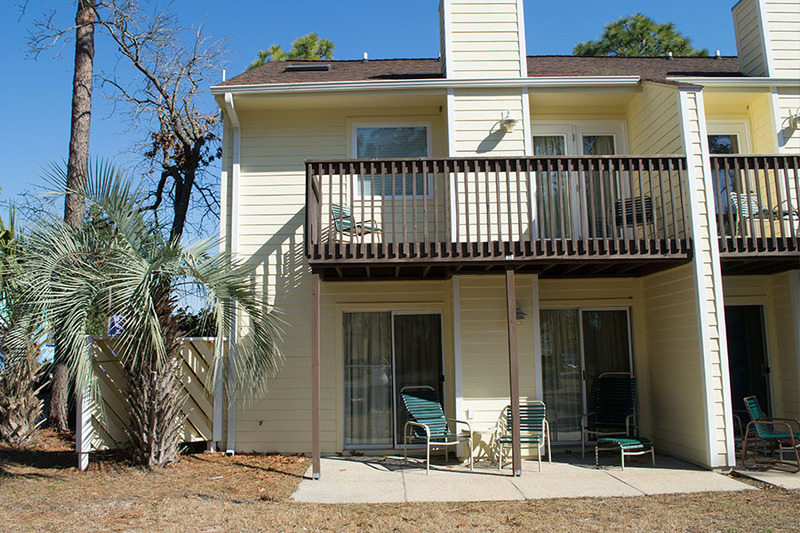 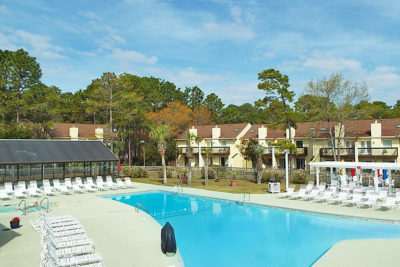 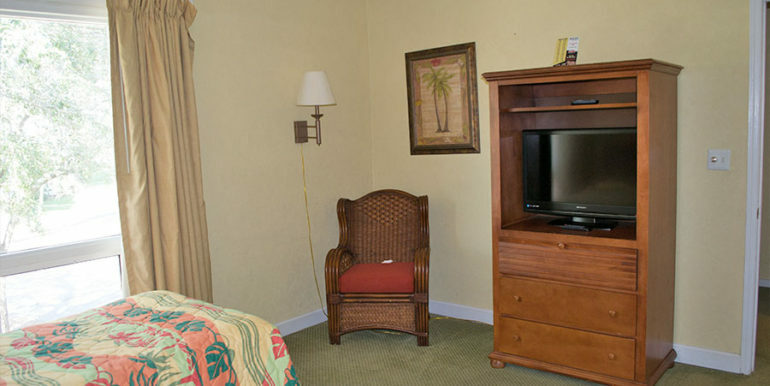 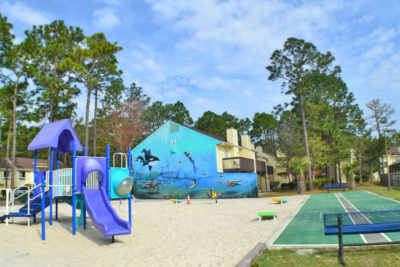 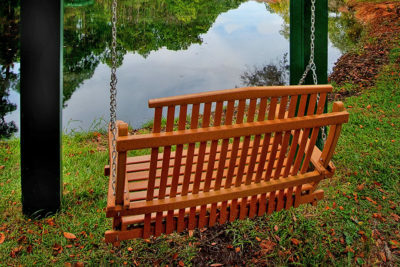 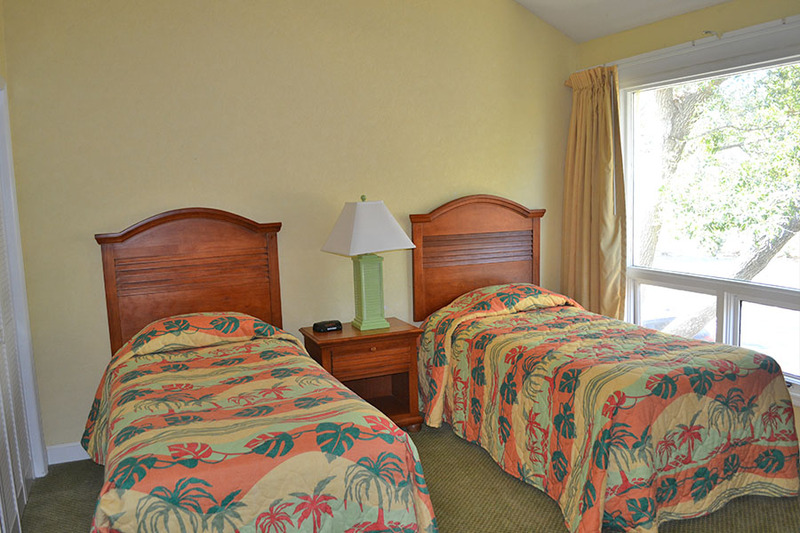 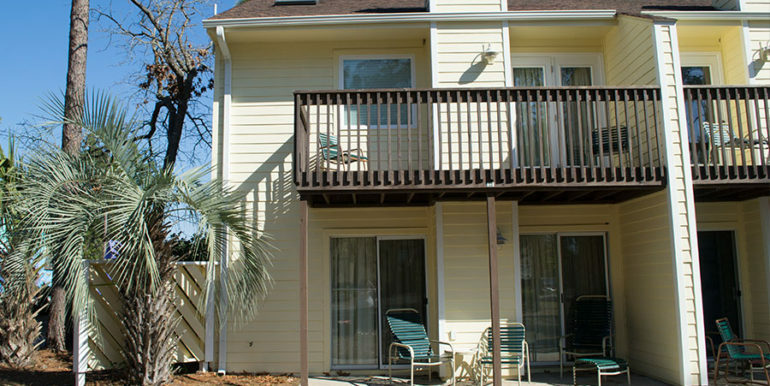 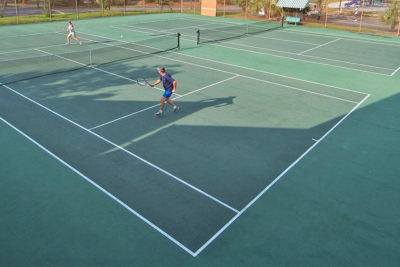 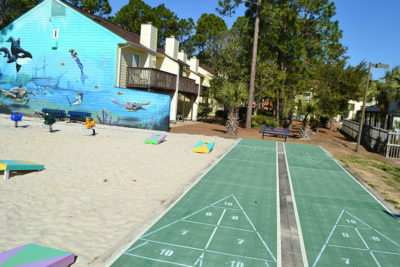 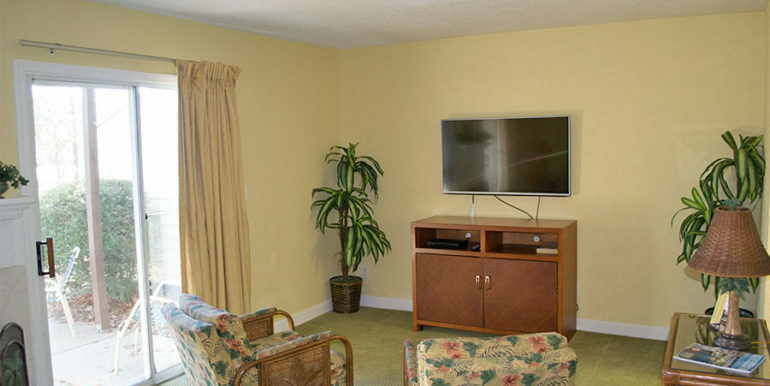 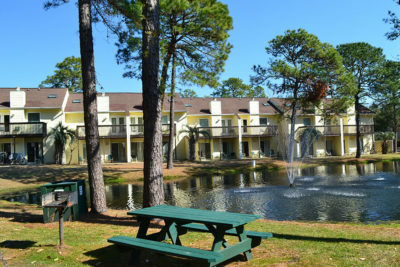 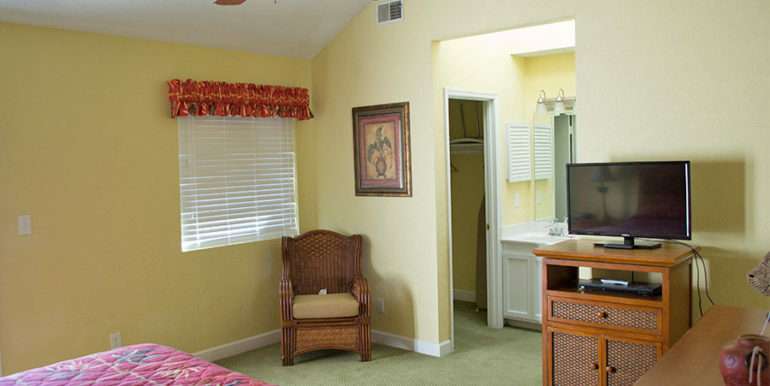 Our spacious resort is tucked away among trees and wildlife in North Myrtle Beach. 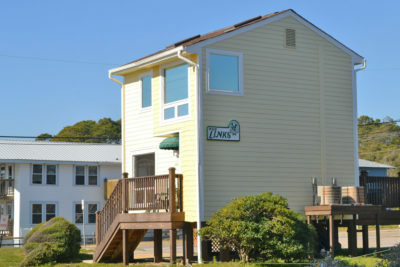 two-story town home units for ultimate vacation comfort. 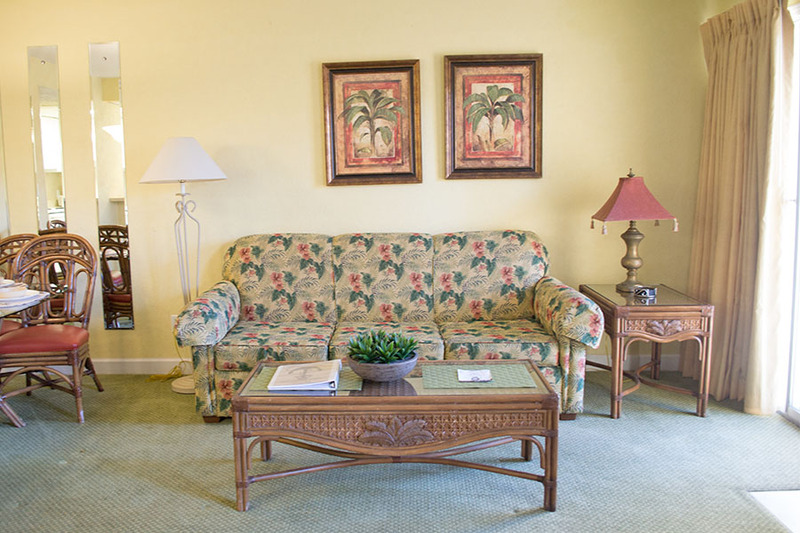 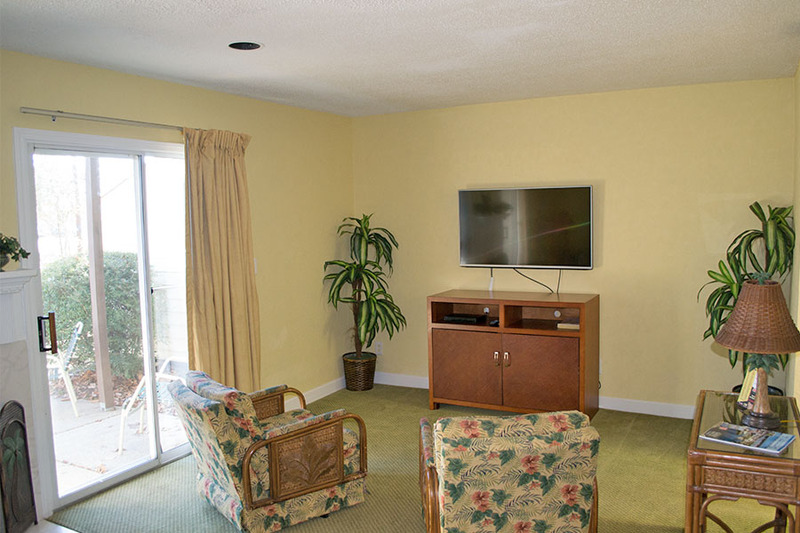 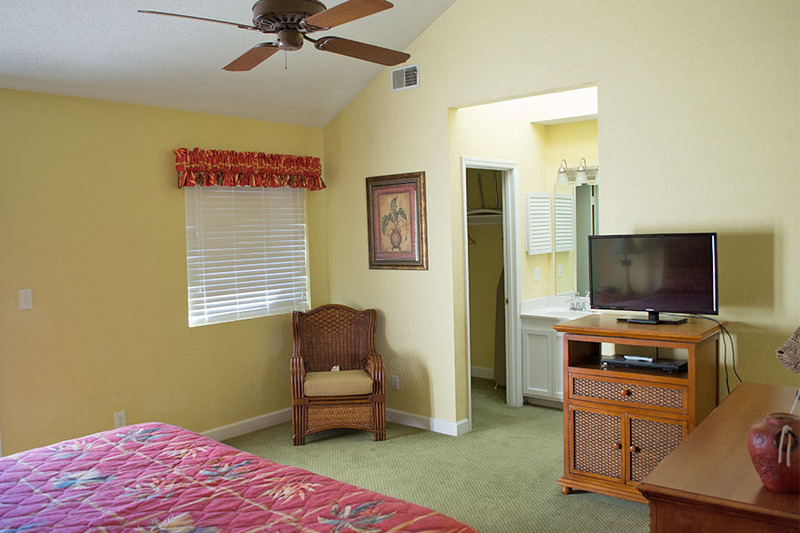 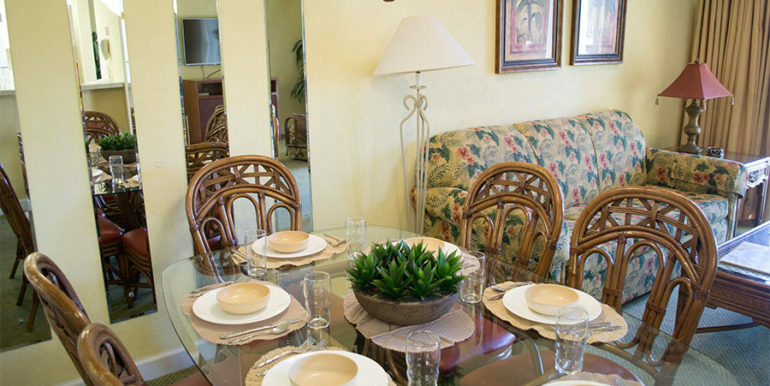 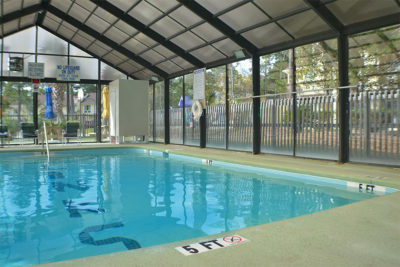 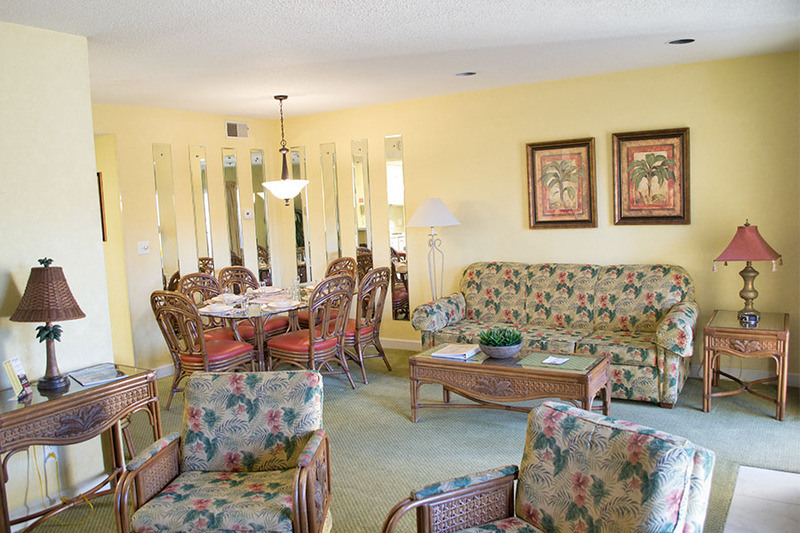 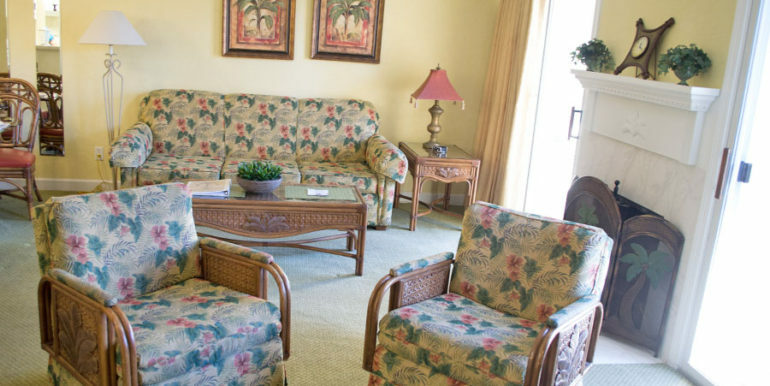 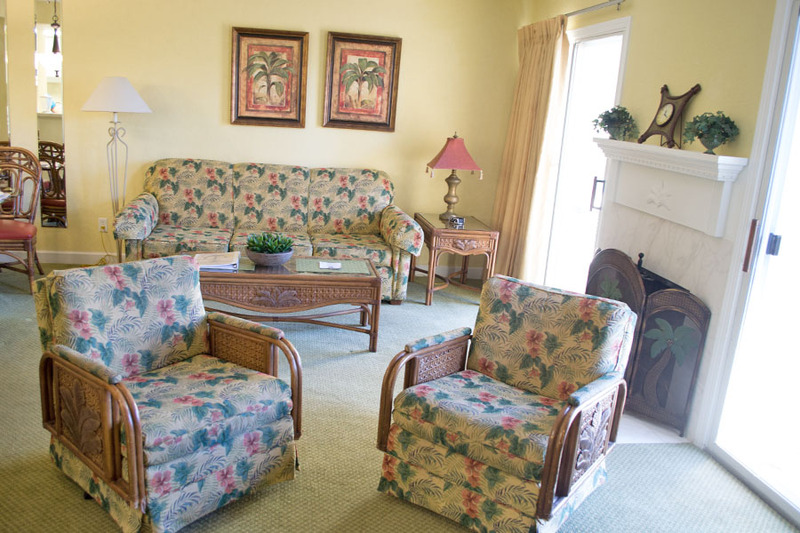 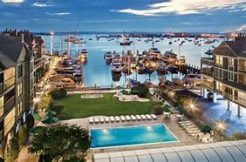 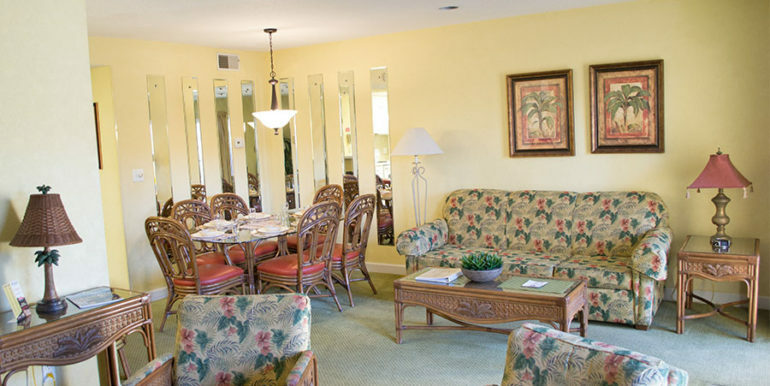 making you feel like you are in your own secluded and private piece of the Grand Strand. 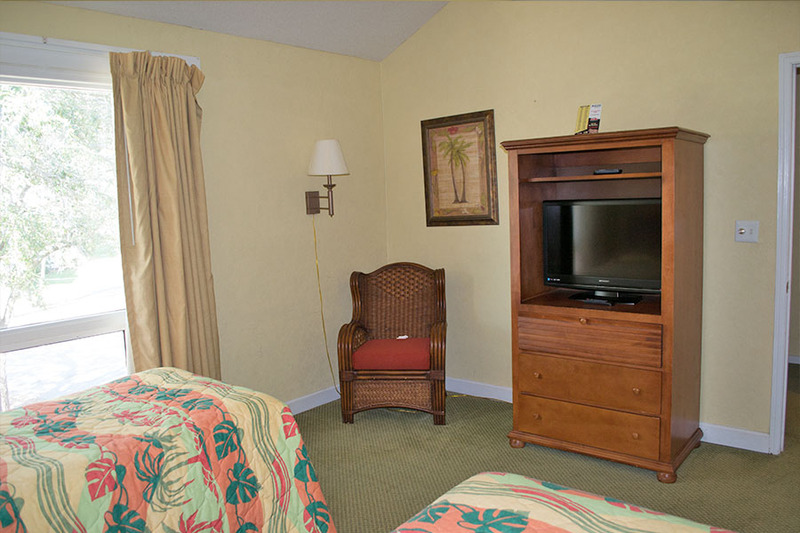 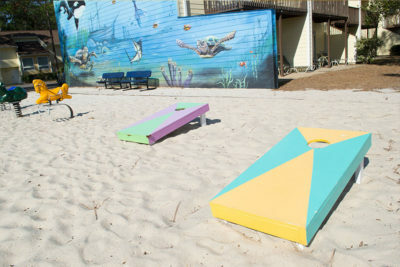 Our resort is located one mile from the beach where you can enjoy the use of the resort’s beach cabana. 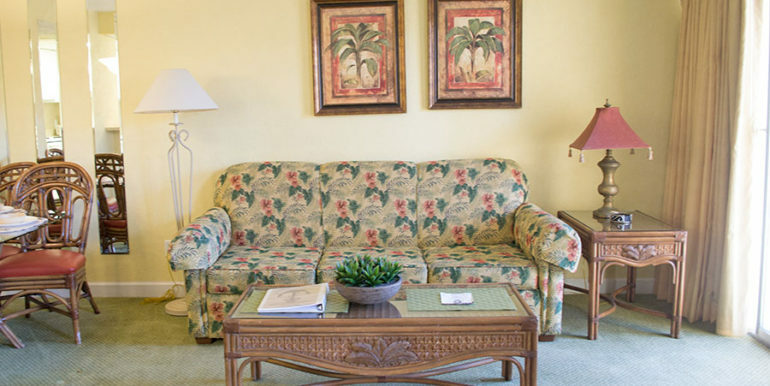 We also offer a complimentary shuttle to the beach from May to October. 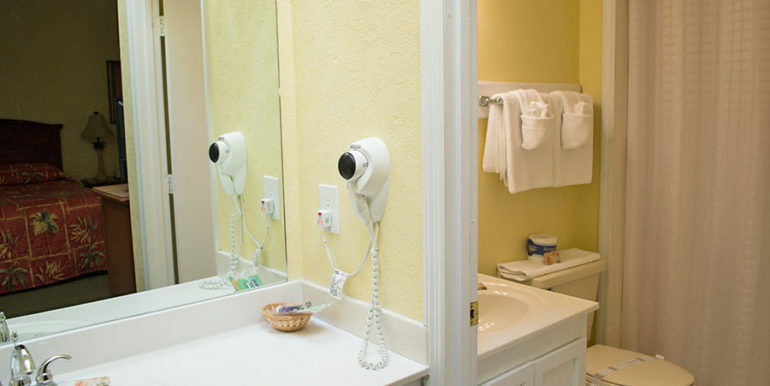 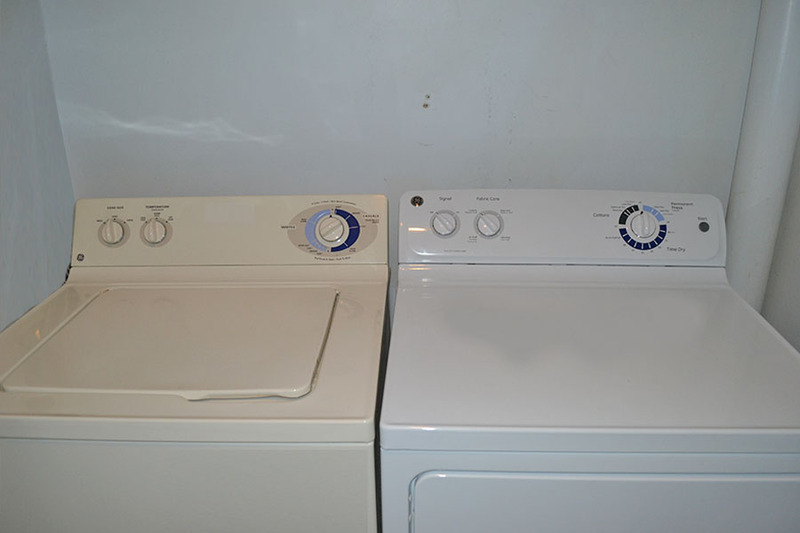 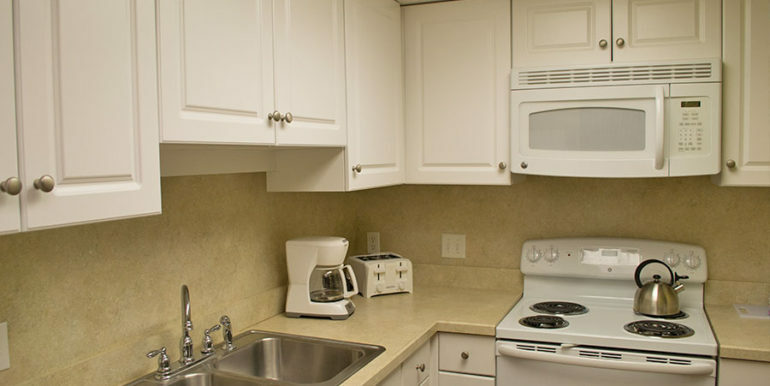 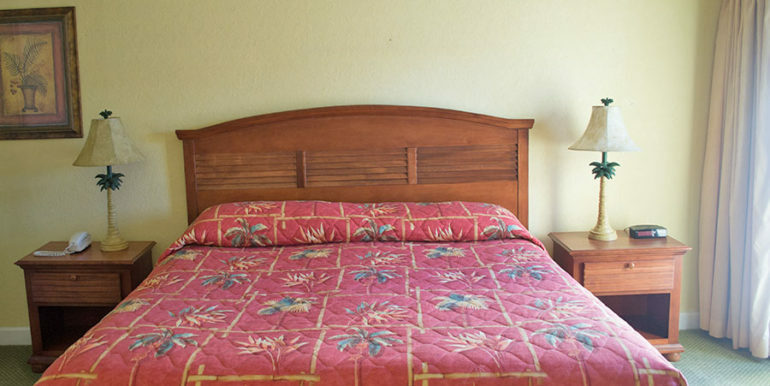 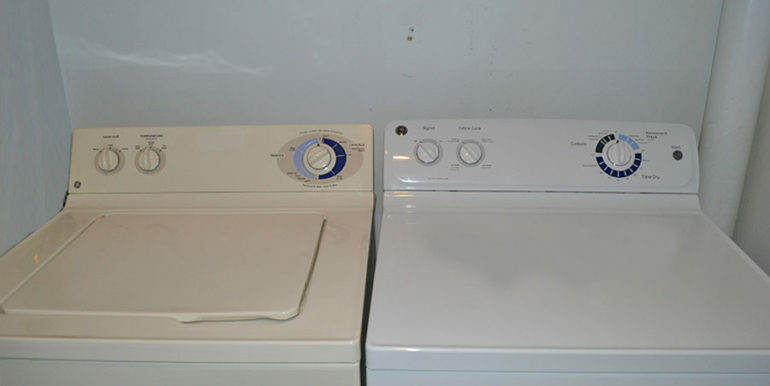 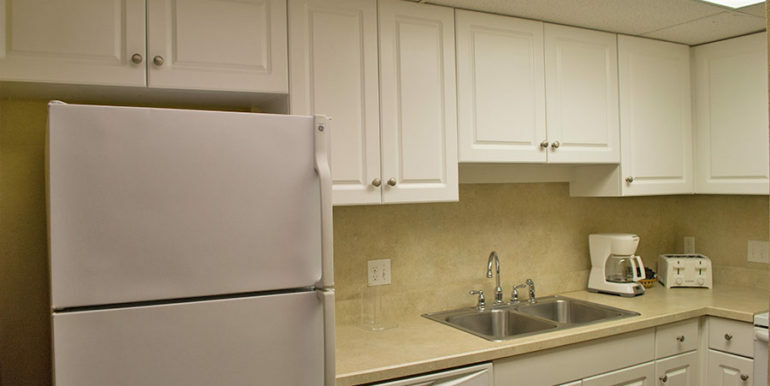 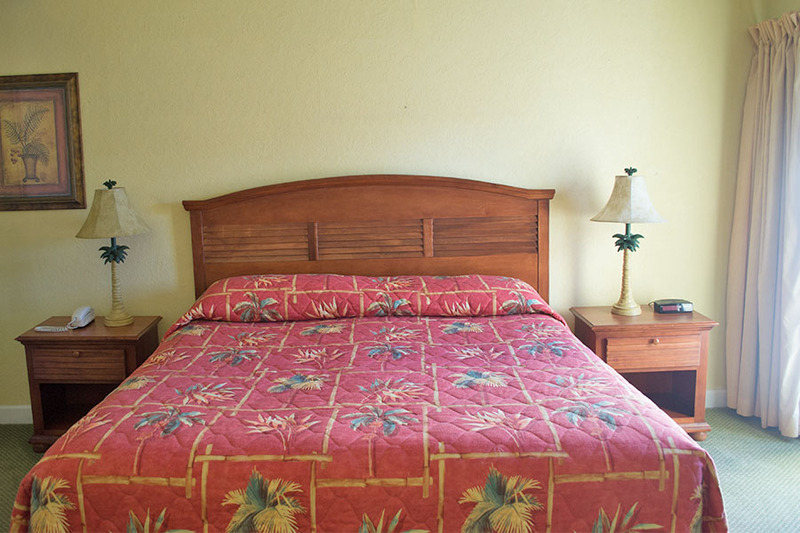 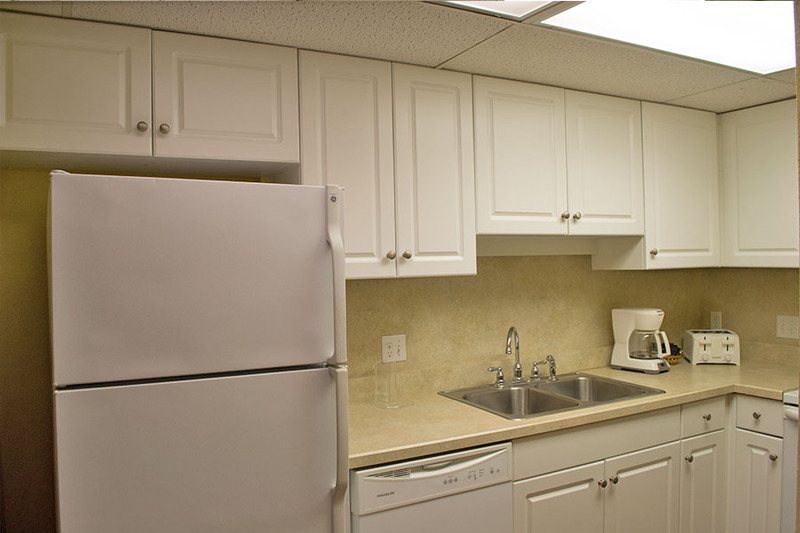 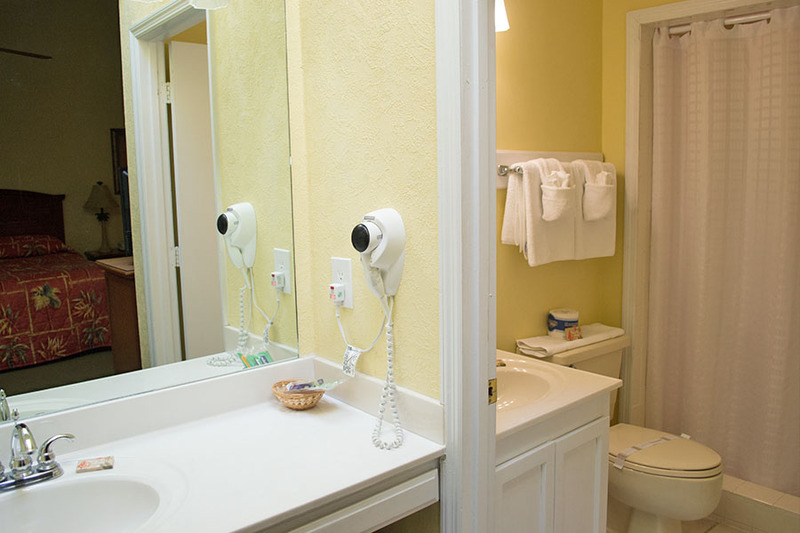 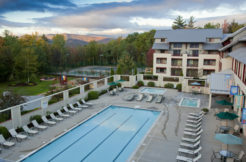 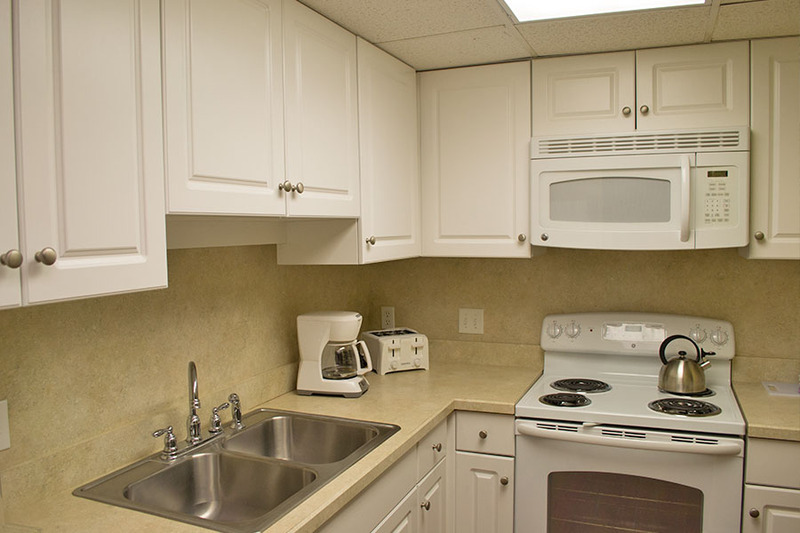 The cabana is equipped with restrooms, parking and showers, as well as a kitchenette. 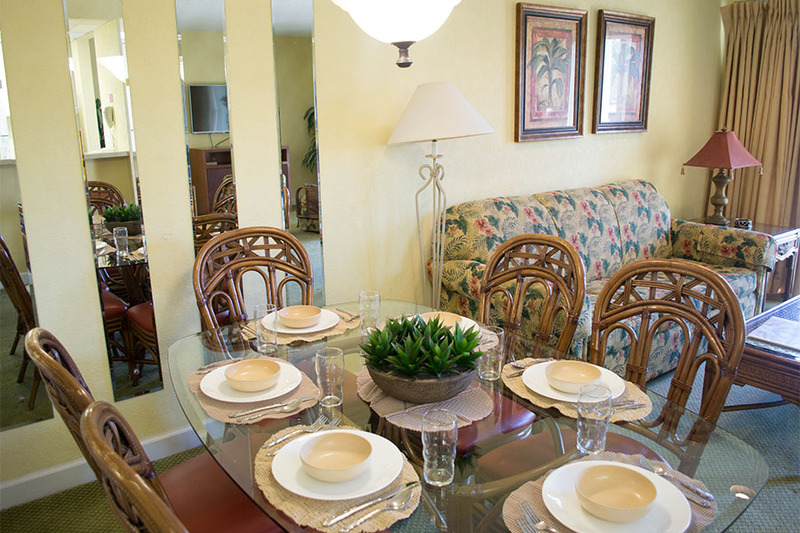 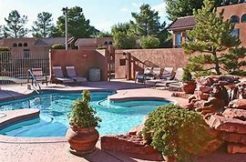 We’ve got spacious two story townhomes for up to six (6) guests and a variety of endless onsite amenities to keep you entertained.